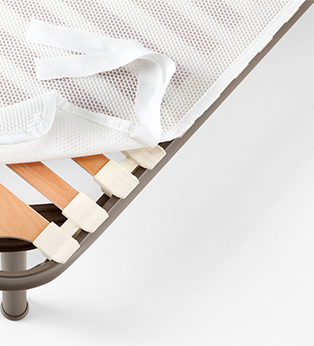 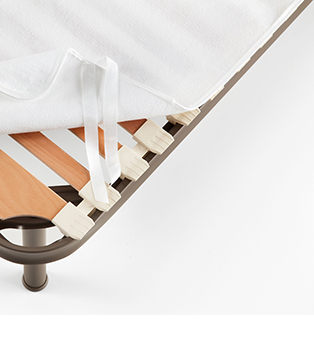 Ennerev’s proposals for a restful sleep are completed by a range of accessories. 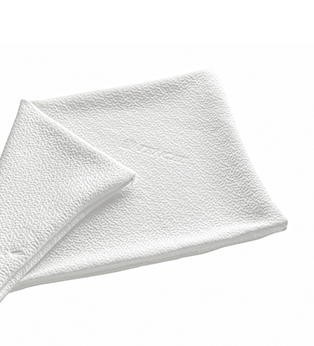 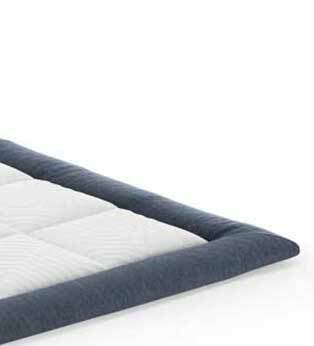 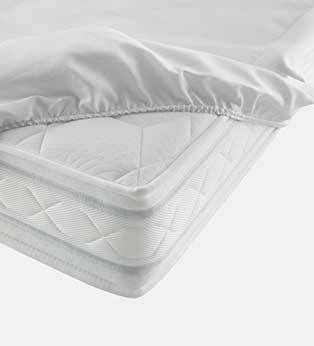 Our pillow covers, mattress protectors and frame skirts guarantee the highest levels of hygiene. 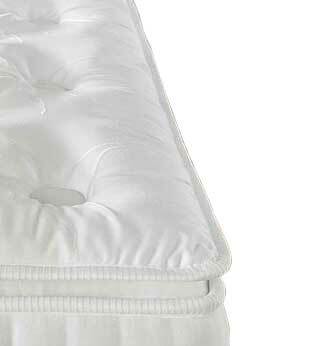 Our toppers, available in Tyrolean wool, organic cotton, Dacron® or Kapok ensure an even softer and more comfortable rest.